Dug up this old post from wired.com. 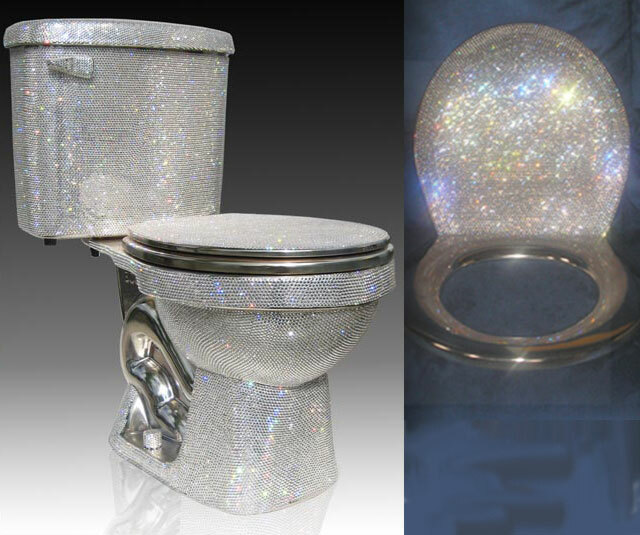 A $75,000 toilet made from Swarovski crystals. Wow. Bling bling anyone?